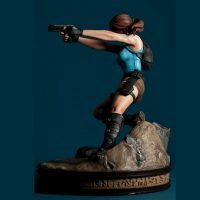 You don’t have to raid any tombs to get your hands on the Tomb Raider Lara Croft Temple of Osiris Statue, and that’s a good thing because Lara has shown repeatedly that tomb raiding is dangerous work. 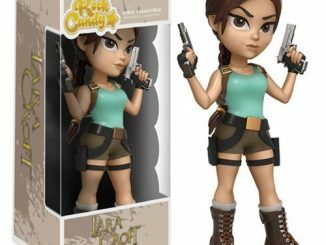 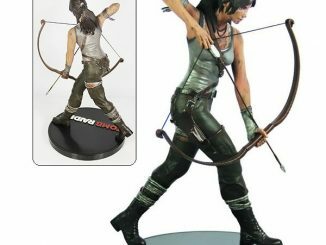 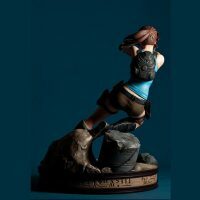 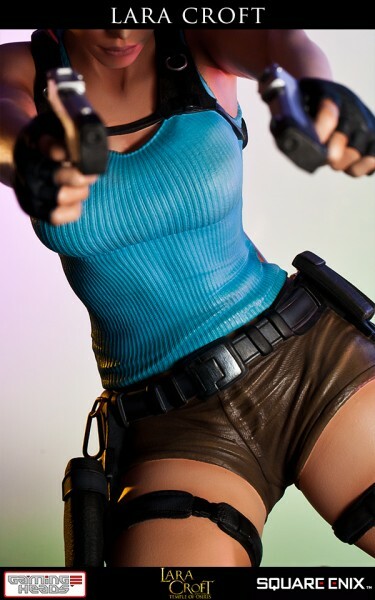 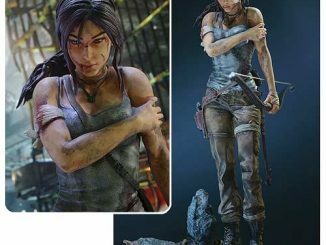 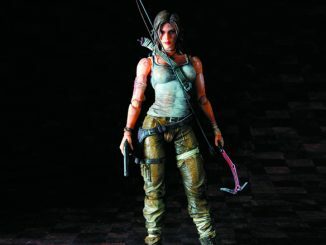 Based on the Lara Croft and the Temple of Osiris action-adventure game, this 18-inch-tall statue features everyone’s favorite tomb raider as she leaps into action, twin pistols drawn and aimed at the bad guys. 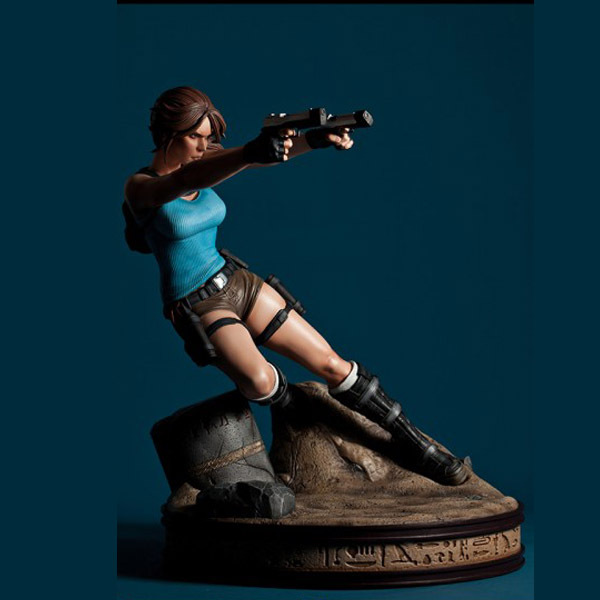 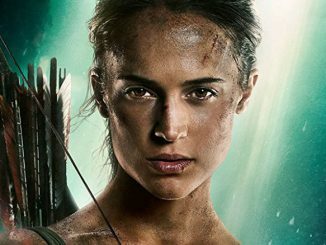 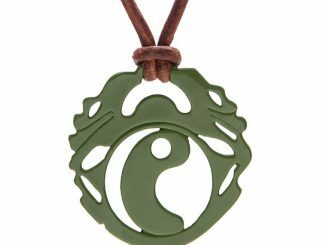 Lara is wearing her iconic turquoise tank top and cargo shorts and the base features hieroglyphics around the rim. 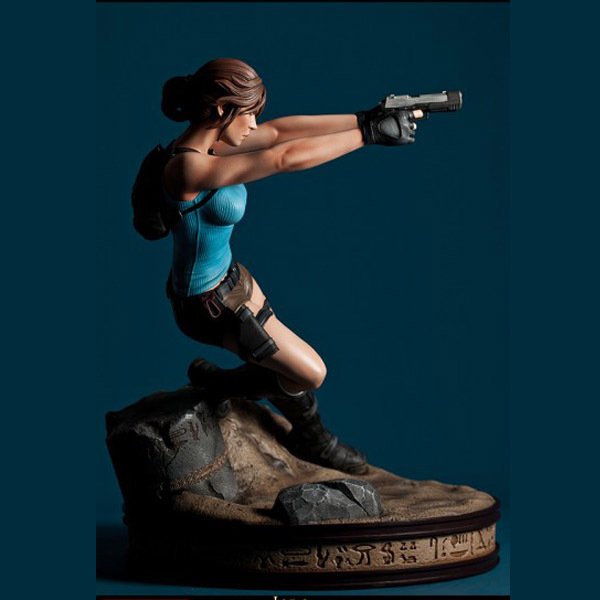 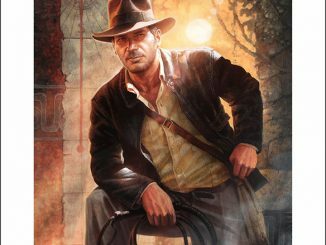 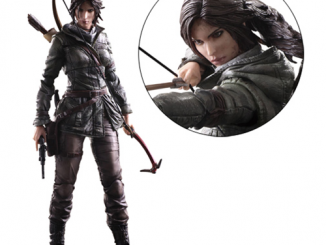 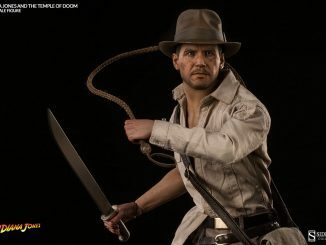 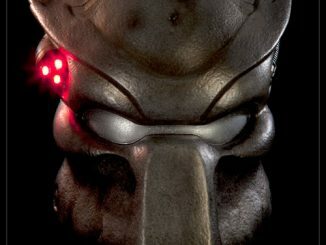 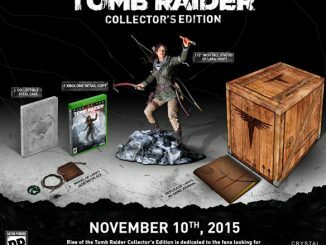 The polystone statue is hand-numbered, comes with a certificate of authenticity, and is limited to 1000 pieces. 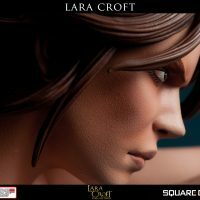 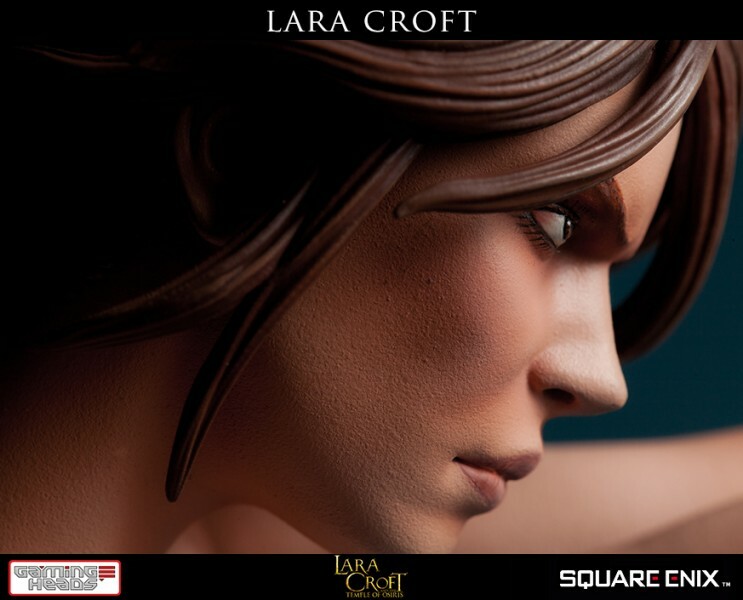 The Tomb Raider Lara Croft Temple of Osiris Statue will be available February 2016 but it can be pre-ordered now for $379.99 at Entertainment Earth.